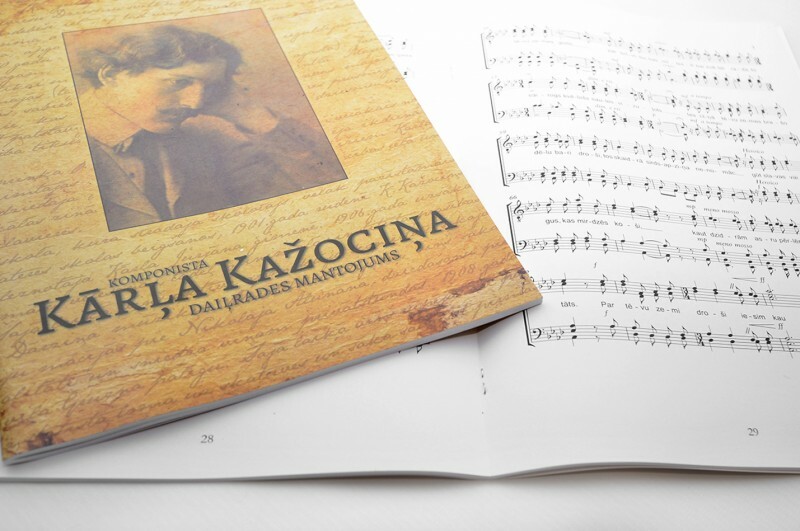 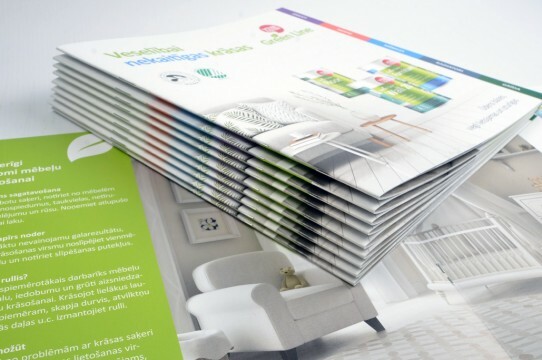 * Prices of booklets includes 170g silk/gloss paper. 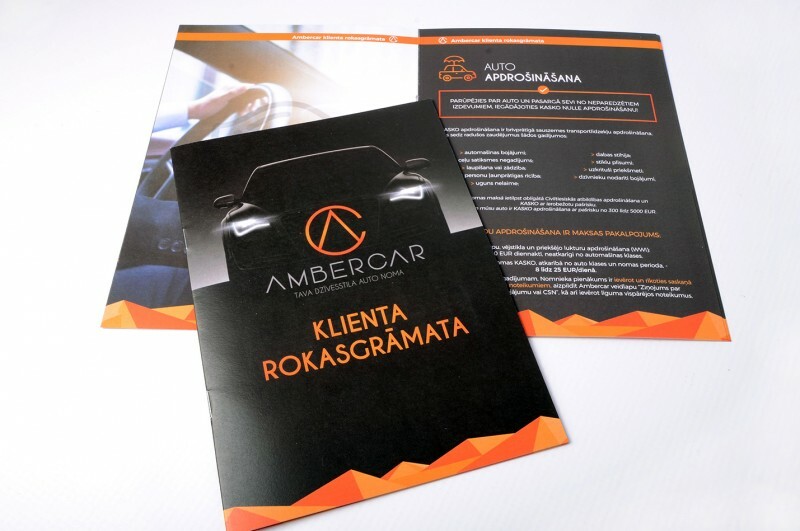 Printing on Munken Lynx or Scandia +5 to 15% from price. 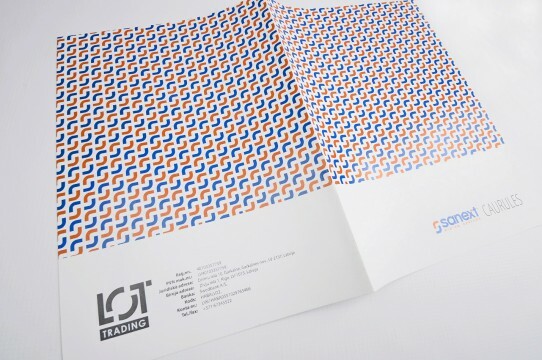 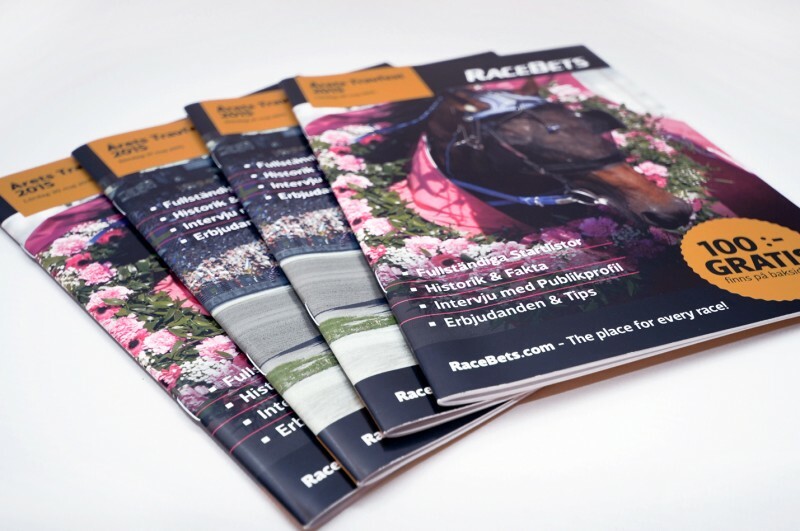 * Prices of booklets include 200 - 250g silk/ gloss paper. 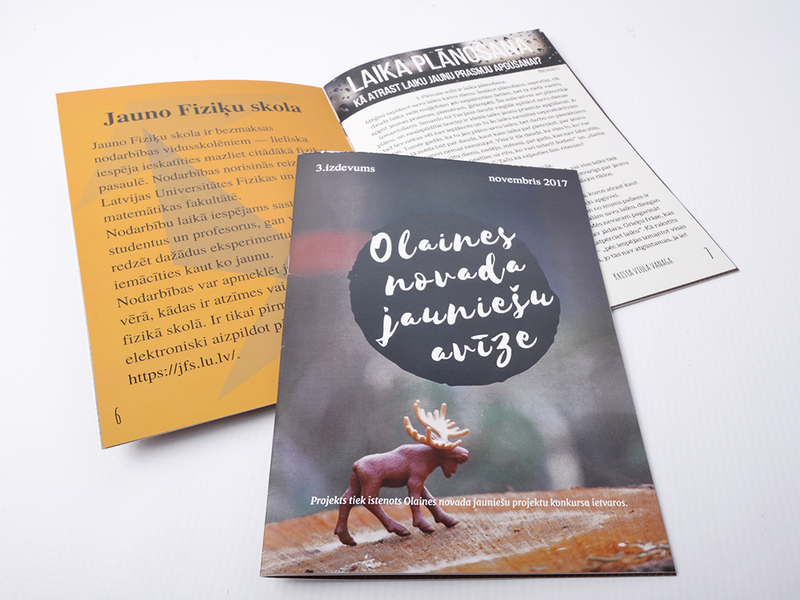 Printing on Munken Lynx or Scandia +5 to 15% from price. 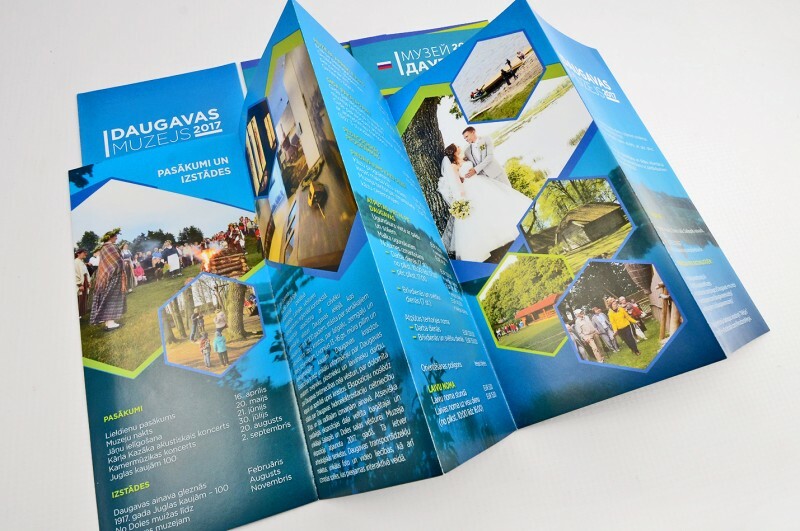 * Prices of brochures includes 170g silk/gloss paper. Printing on Munken Lynx or Scandia +5 to 15% from price. 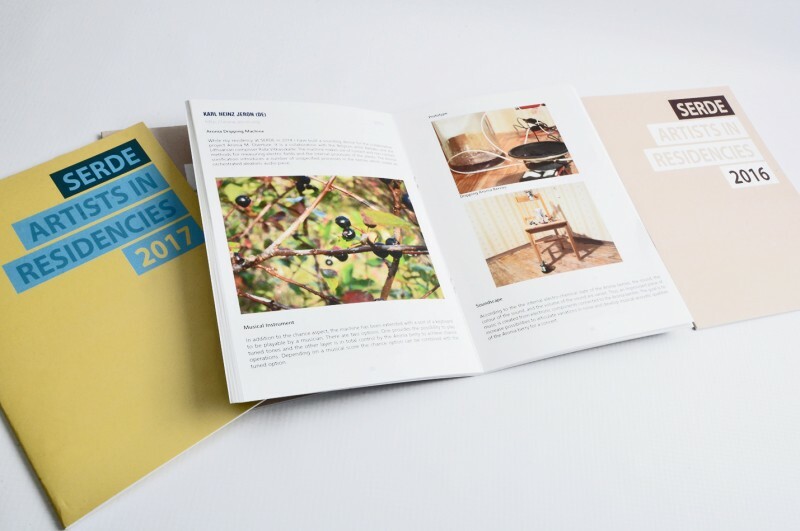 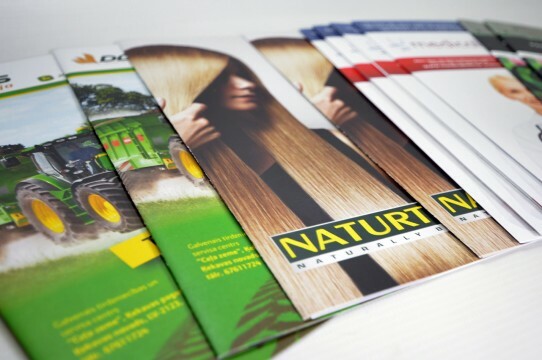 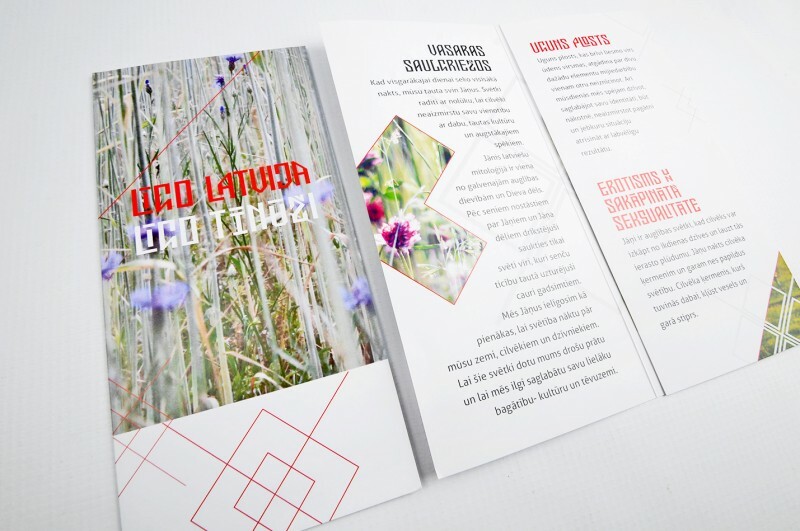 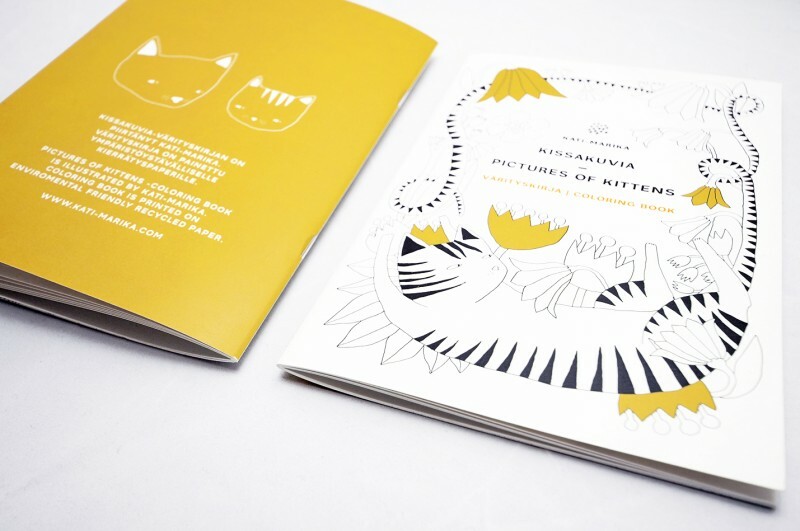 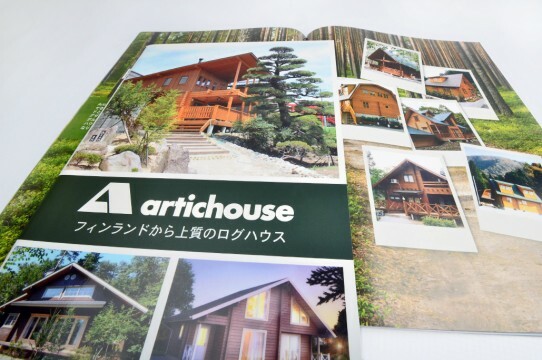 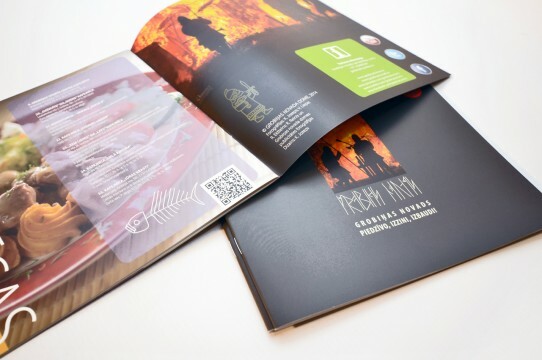 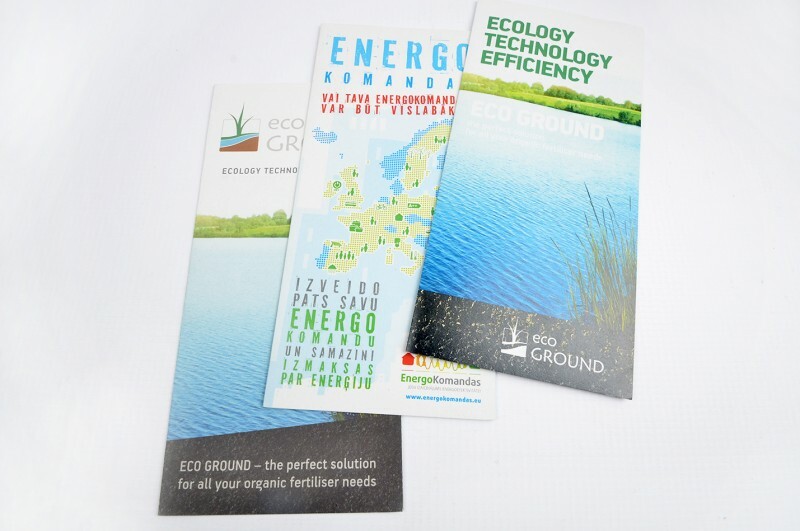 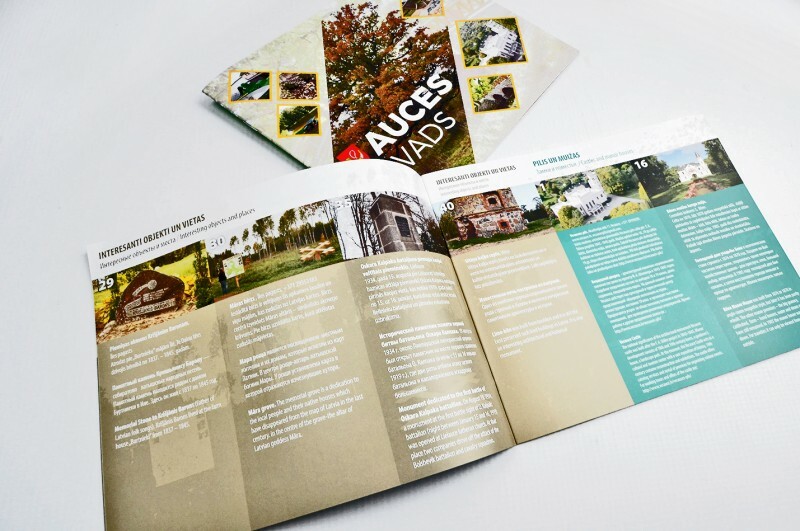 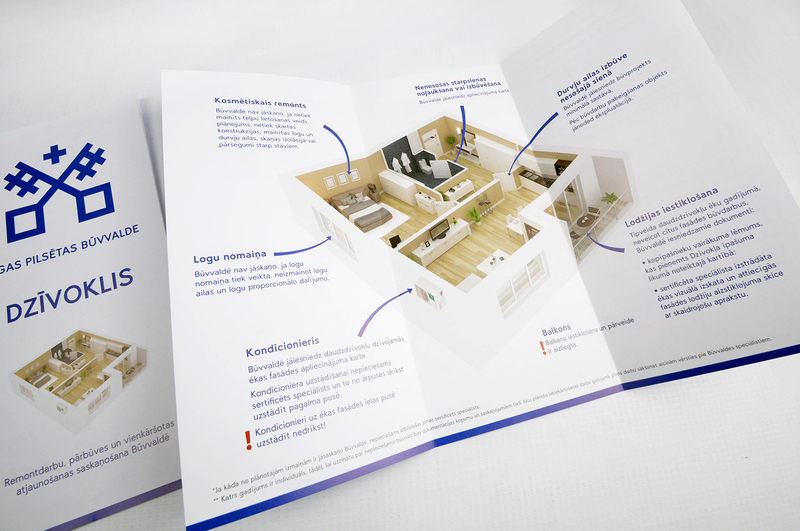 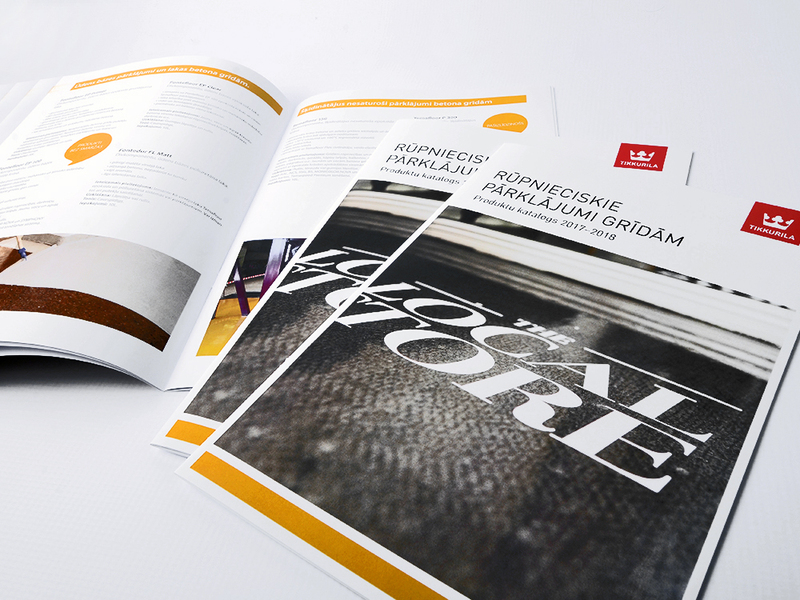 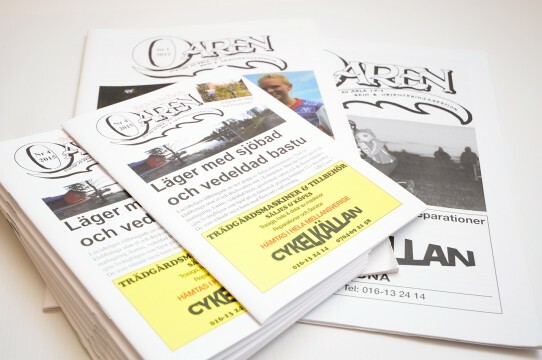 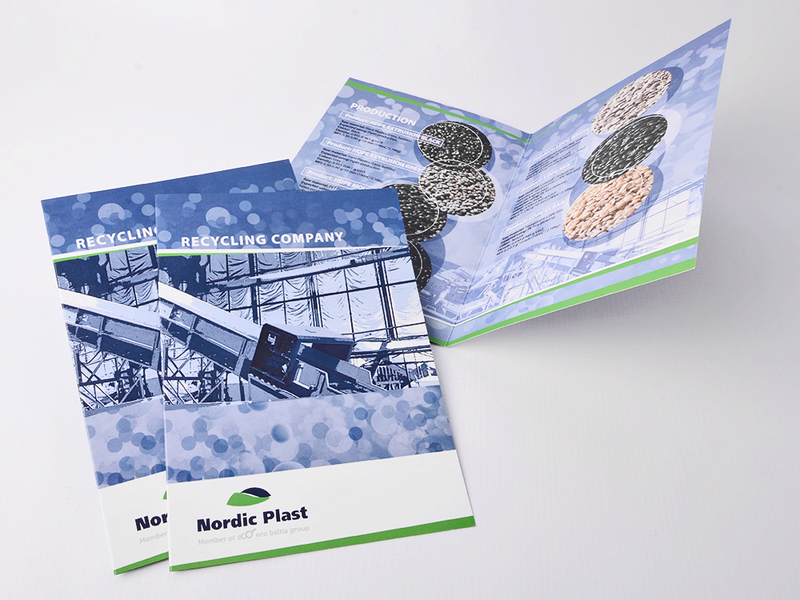 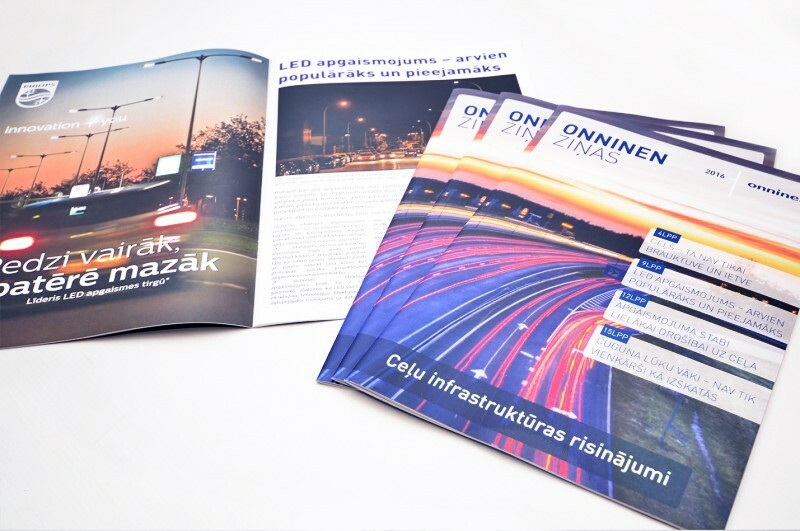 * Brochures with more pages, back cover is special folded, which gives a good effect and look like glued. Printing with gold, silver, white or NEON colors. 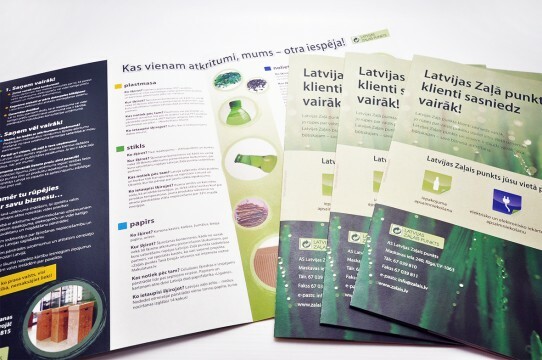 *All printing prices are given in EUR without VAT.